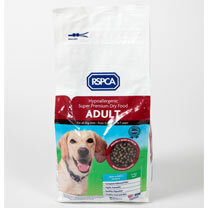 RSPCA dog food is a super premium, complete food for puppies, adult dogs, senior dogs (aged 7 years onwards) and those who need a lighter diet. 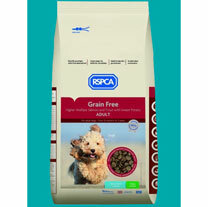 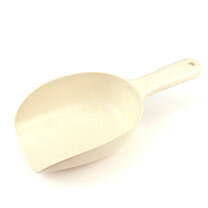 Our higher welfare grain-free food is perfect for the fussiest of eaters and dogs that require a more sensitive diet. 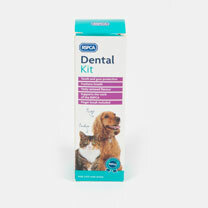 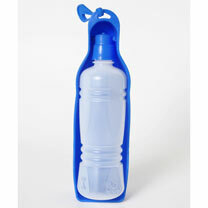 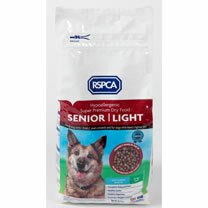 Formulated by RSPCA experts and as used in our animal centres. 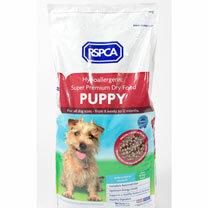 FROM OUR BLOG - Visit our blog for RSPCA advice on safely transitioning your dog from one food to another, and our tips for fussy eaters.